AIG was established December 19, 1919, when American Cornelius Vander Starr (1892-1968) created a general insurance agency, American Asiatic Underwriters (AAU), in China. The business snowballed, and two years later, Starr formed a life insurance operation. 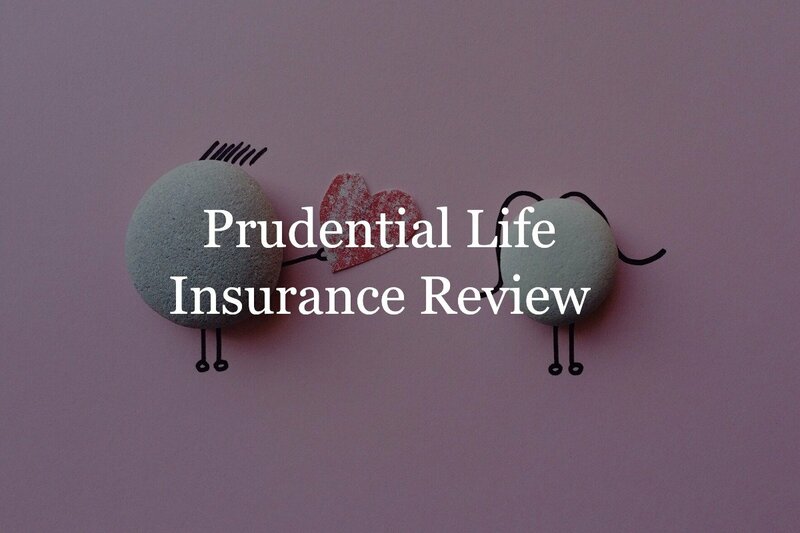 Today they offer Life Insurance, Property & Casualty insurance as well as retirement solutions. AIG offers term, universal and guaranteed issue whole life insurance products. 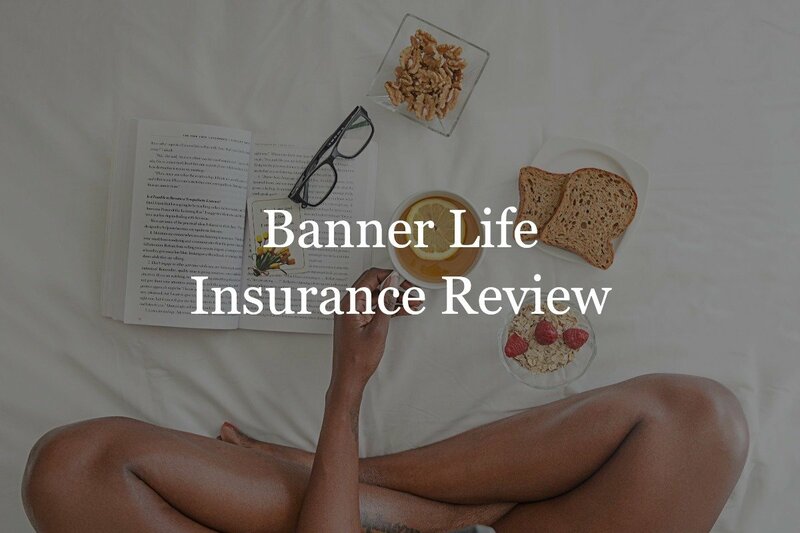 Each type of insurance they provide is top of the industry as far as price & underwriting. They offer excellent living benefit riders as well. They can offer up to 18 different term length which is unique. American General Life Insurance Company offers a wide range of insurance products. 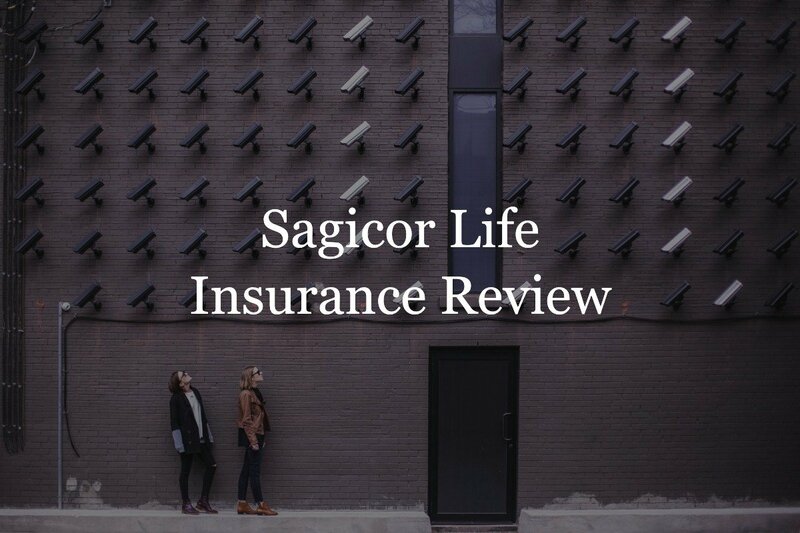 Not only do they offer term, whole, and universal life insurance policies they also provide property and casualty insurance as well. Listed below are some of there products, riders and underwriting guidelines. Select-a-Term gives individuals the flexibility they need: the policy can be designed for the length of time you need it. If you have been declined life insruance due to health issues AIG offer a Guaranteed Issue Whole Life Insurance policy to indviduals ages 50-85. These are unique polices with a low death benefit amount buty they have no underwriting so they are guaranteed acceptance permanent polices.